Truffles can be enjoyed all year around. 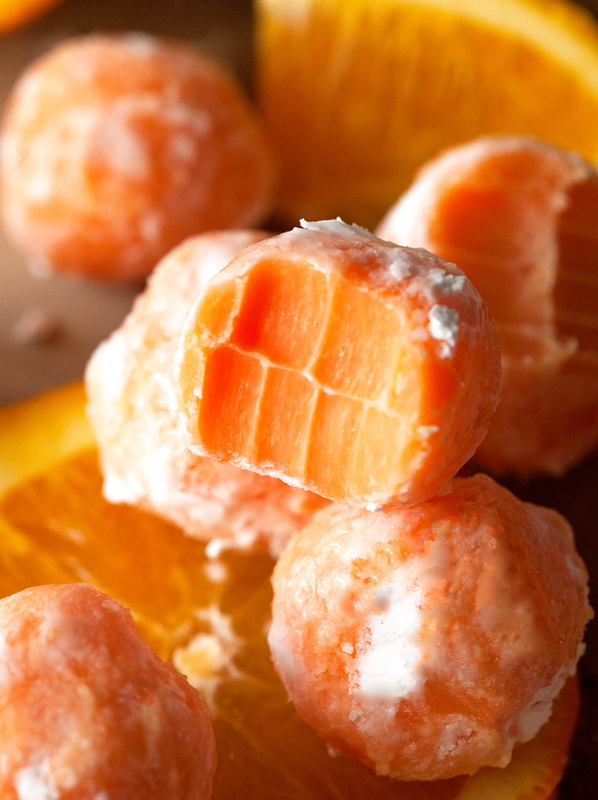 Orange Creamsicle Truffles will melt in your mouth and are light enough to savor on a hot summer day. Even though there’s no red, white, and blue going on here, these truffles would be a fabulous addition to your 4th of July grill-out. Although, they taste just as delicious the remaining 364 days of the year. 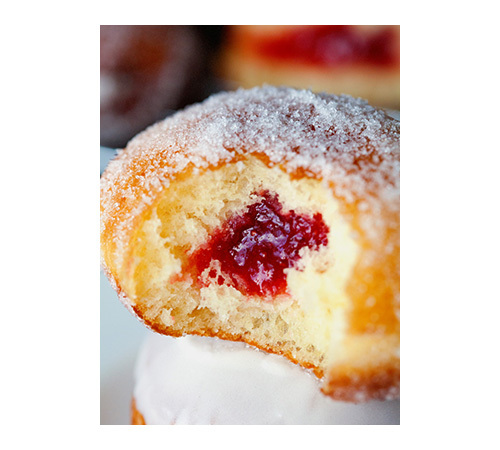 I am pretty sure these yummies will make a regular appearance for us from now on. 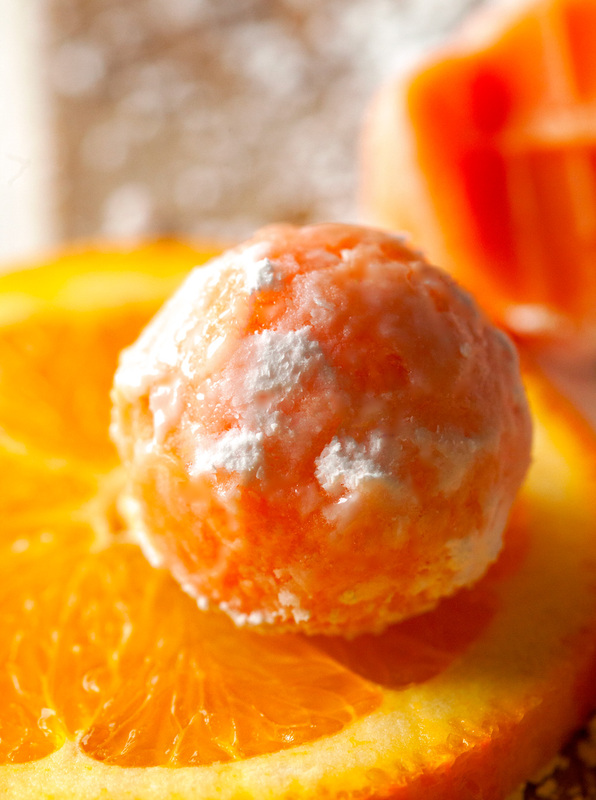 Doesn’t Orange Creamsicle just scream summer? As some of you might know, I am a huge fan of truffles and thought that I had to wait until the weather cooled down to come up with new creations. But since patience is not my strong suit and because truffles are a no-bake treat, I was determined to find a version fit for summer. I especially loved eating these truffles straight out of the freezer. Instant memories of creamsicle pops jumped into my head. It’s just like eating a popsicle in bite-sized form. 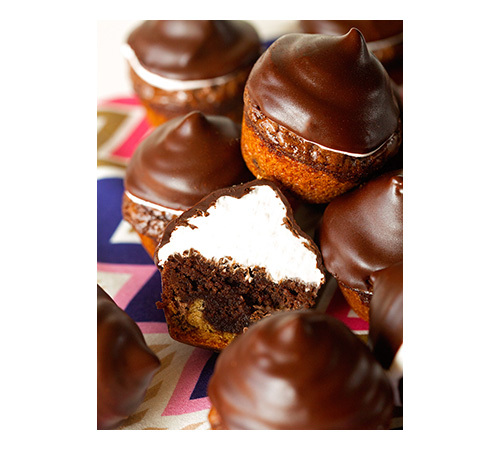 And since it’s hard to resist anything mini, these truffles are definitely no exception. 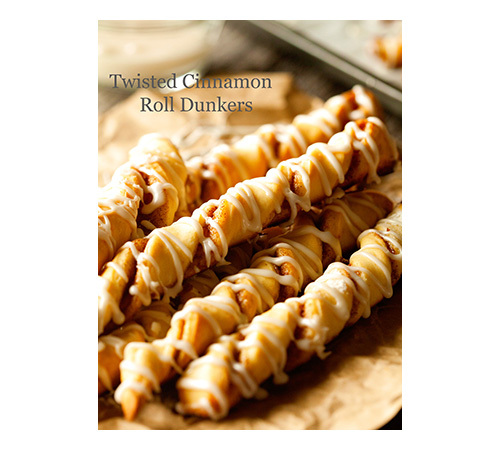 They are pretty, addictive and ultra scrumptious! 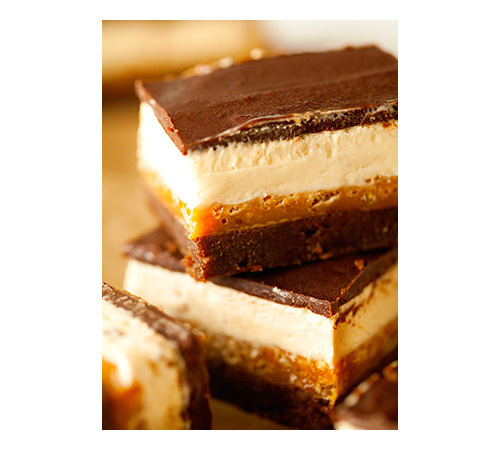 Oh, and the best thing is that you only need a couple of ingredients, 6 to be exact, to make these. Most of which you probably already have on hand. I am guessing that it would be so much fun to make ’em with little ones, especially now that school is out and parents always seem to look for ways to keep their little ones entertained. What better than making something that’s not just fun, but also tastes soo good?! Yeah, that’s the reason why I can’t get enough! 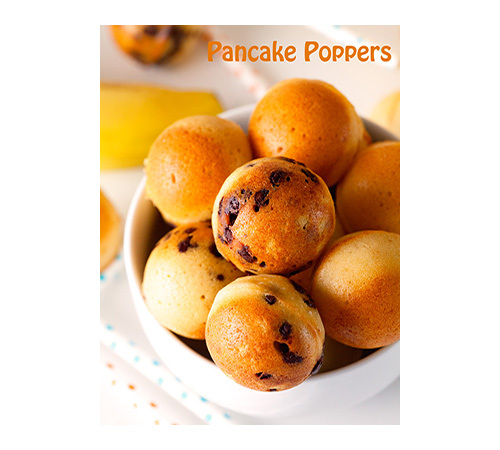 And I so cannot wait to try these with different flavors… the possibilities are basically endless. So excited! 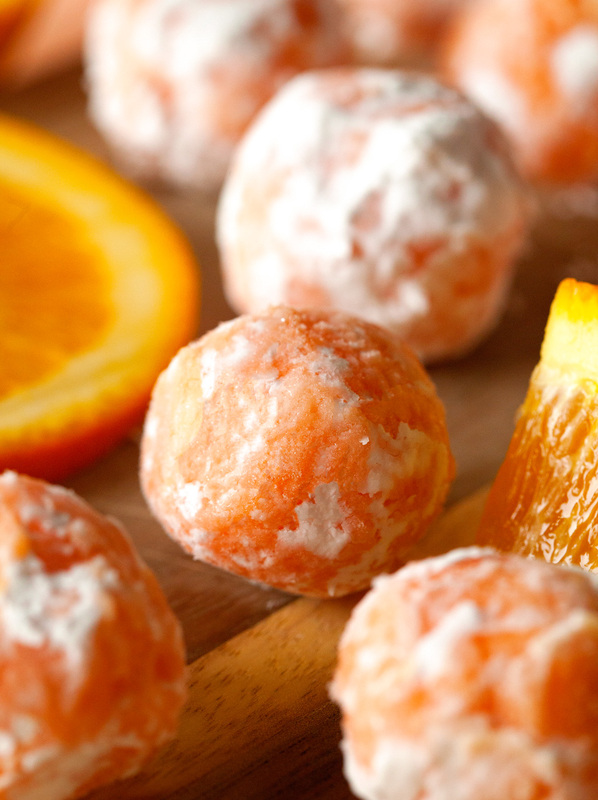 These Orange Creamsicle Truffles are melt-in-your-mouth delicious. An ultimate summer treat! 1. In a medium saucepan, melt butter and add orange zest. Once butter is completely melted, add the heavy cream and stir to combine. Remove from the stove. Using a fine mesh strainer, strain out the orange zest into a small bowl. Add chocolate to the bowl. Allow to sit for 1 minute before stirring. Stir and make sure the white chocolate is completely melted (if some pieces remain, return saucepan to the stove and cook mixture over low heat while stirring constantly until chocolate is melted). 2. Add orange extract and give it a good stir. Finally, add food coloring (if using) and stir until desired colored is reached. It only takes a small amount of food coloring. I used 1 drop of red and 3 drops of yellow. Cover mixture and place into the fridge for 2 hours. 3. Pour powdered sugar into a small bowl. Remove truffle mixture from the fridge and form into balls (I used about 1 tablespoon per truffle) and roll in the powdered sugar. Repeat. Place truffles into the freezer for 15-20 minutes if you want to enjoy them right away, or keep in the fridge for up to 1 week. Truffles will keep in the fridge for up to 1 week or up to 1 month in the freezer. I love these truffles, Kathi! Definitely screams summer to me! What a great flavor. Definitely trying this one out! Oh my gosh, I love that you took truffles and made them summery! Creamsicle is the best. It sure does scream summer. These look great! I love these!! They looks so inviting. I love anything orange and creamsicle is like the best flavor EVER!! Pinning!! Oh my gosh, are you kidding me right now. These look amazing. Perfection!!! I would eat them all. Love these truffles, 0range creamsicle in truffles sounds amazing! They totally scream summer and look amazing! Mmmm creamsicle, it does sound SO summery! These look so good!!! I’m imagining them straight out of the freezer. 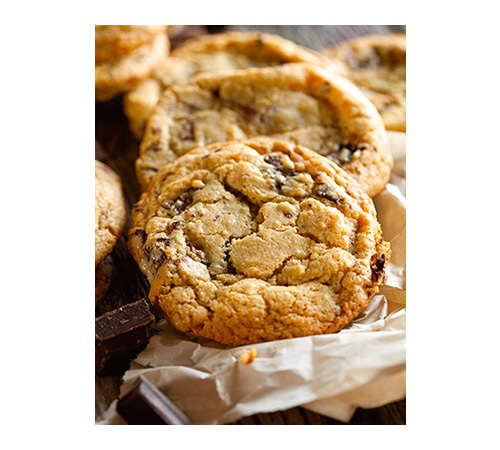 Summery, truffle-y perfection! 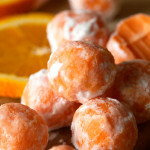 my family cant have orange becaue one of us is allergic.but these look devine.what other falvours do you think i could do and how? You could go with any citrus fruit you prefer or that your family can tolerate, Kate. You could even go the mint route and use some peppermint extract instead and leave out the zest completely. Hope that helps! I made these today, and they were very tasty. However, I followed the recipe and even made the balls smaller and 4 batches only made 50 of them. Did I do something wrong? 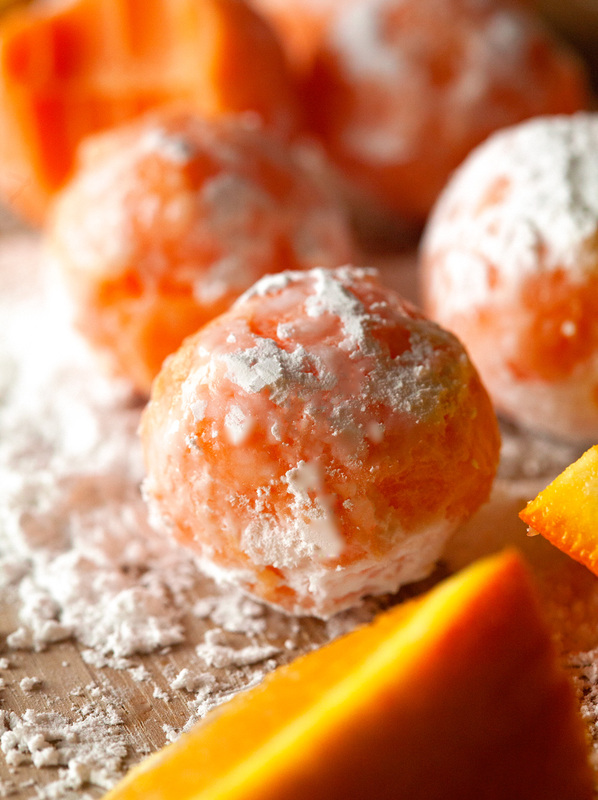 It might be fun to add some coconut with the powdered sugar before rolling the orange balls. This looks wonderful, and it will be on my Easter table. Thanks for sharing. I’m wanting to make these for my girls’ bday party. the theme though is mostly pink. how do you think this would work if I used finely diced strawberries instead of orange zest and vanilla extract instead of orange? 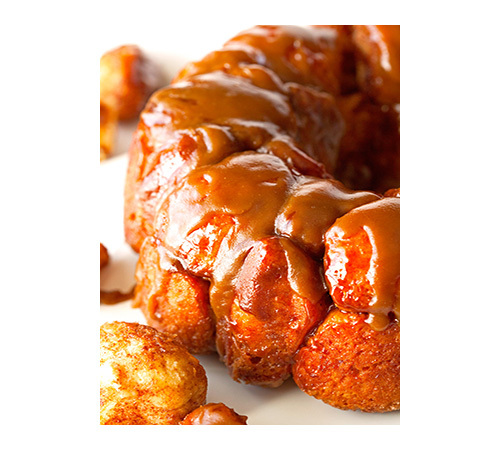 I am pinning the recipe right now, to try out for later, because I don’t have oranges at home.. But will try soon for sure 🙂 Thanks for sharing the recipe.. 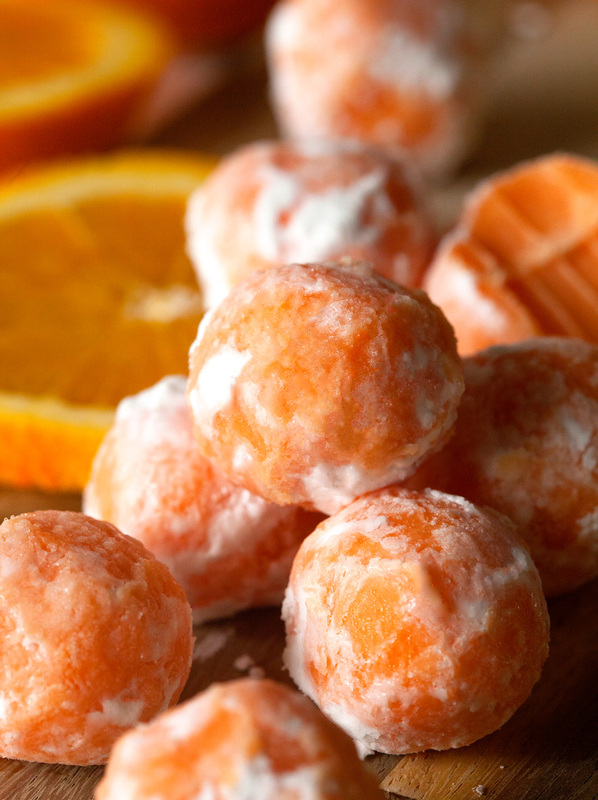 I can’t wait to try this easy orange delight! Thanks for sharing. Just made the orange Truffle. Very delicious. I live in India (Mumbai). The orange truffles were very soft and did not get firm. 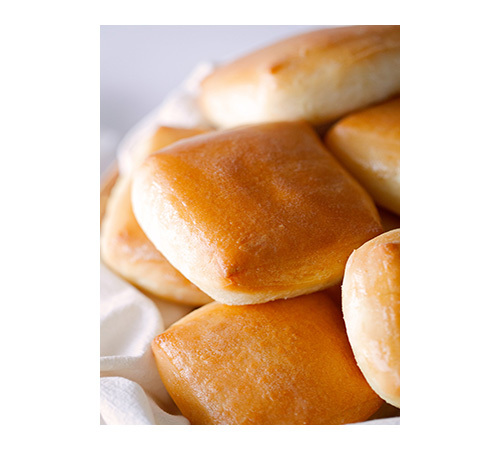 Do you think because of the climate the quantity of butter should be reduced. Sound great. Wondering if they could be molded instead of shaping into balls. I made these, they are delicious. I also had the same problem as Linda Pereira. They are soft unless I froze them. This is not good if im giving them as a gift. Maybe dipping them in some white chocolate would help? I DID SOME IN LEMON TO DO TJE LENON DROP BUR INSTRAT OF PQWERED SUGAR I USED A SLIGHTLY MIRE COURSE SUGAR . JIST PUT GRAUNLAUTED SUGAR IN THE FOOD PROSSER FOR A FEW QUICK SPINS TO GET THE TEXTURE OF THE LEMON DROP ( DIPED SOME IN.DARK CHOLATE. SOME NOT both turned. Out. Great. With the mint I used cream de mint liquor as well and wow what a difference it made . It was like a grasshopper frozen Drink. And again doped into dark CHOLATE. To achieve the bon bon effect .sorry no pic ‘s this time they went. Faster tj an I could make them.